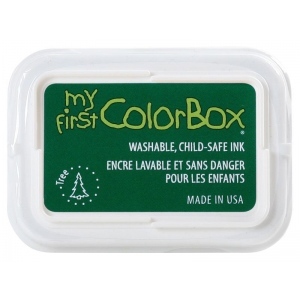 This child-safe ink washes easily off little hands and is made with the same high quality materials that Clearsnap is famous for. * Filled with loads of bright color and feature a recessed inkpad to protect work surfaces. 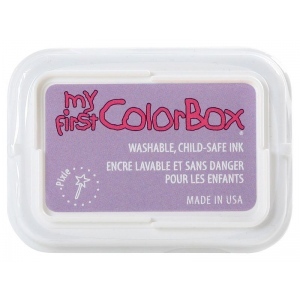 * Pads are stackable for easy storing and the case base matches the ink color.